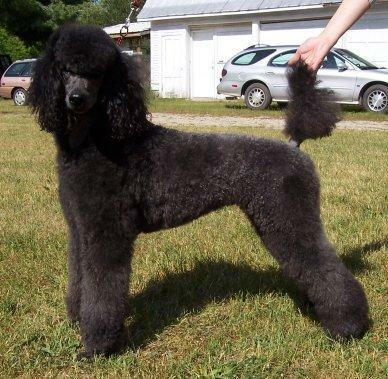 Bella is a blue from Rene' and Margot. 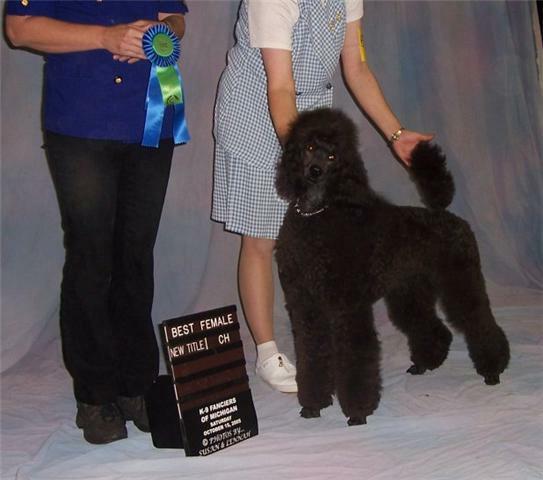 She is Rene's first titled offspring and was from Margot's last litter. 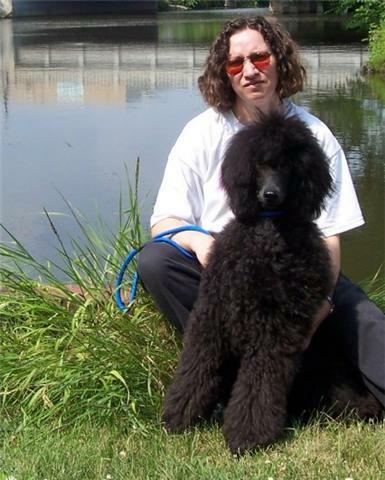 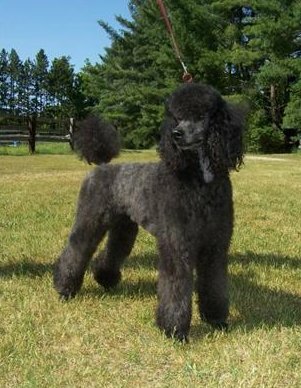 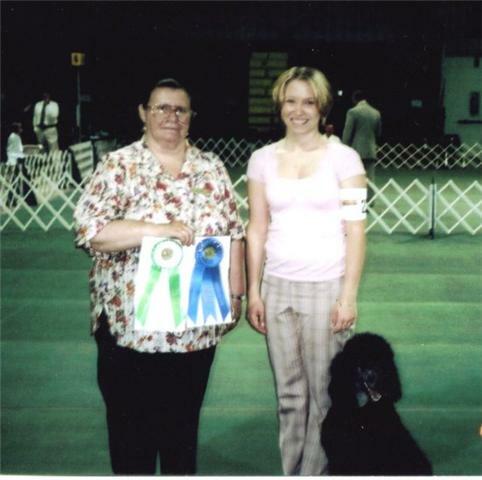 June 2007 at the Traverse City Kennel Club Show........Thank you Brandy for doing a GREAT JOB!